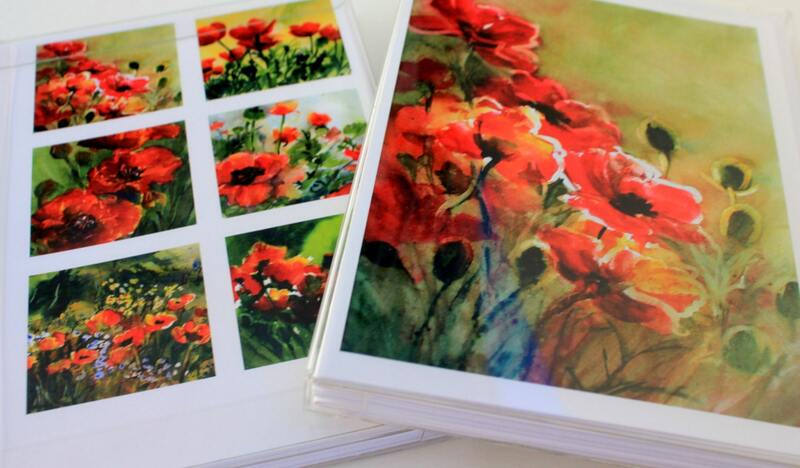 This is a collection of six assorted 4.25x5.5 blank note cards, celebrating poppies. These cards are made from prints of watercolor paintings painted by me. They are great to use as notes, invitations, thank you cards. They have even been used as wedding invitations. 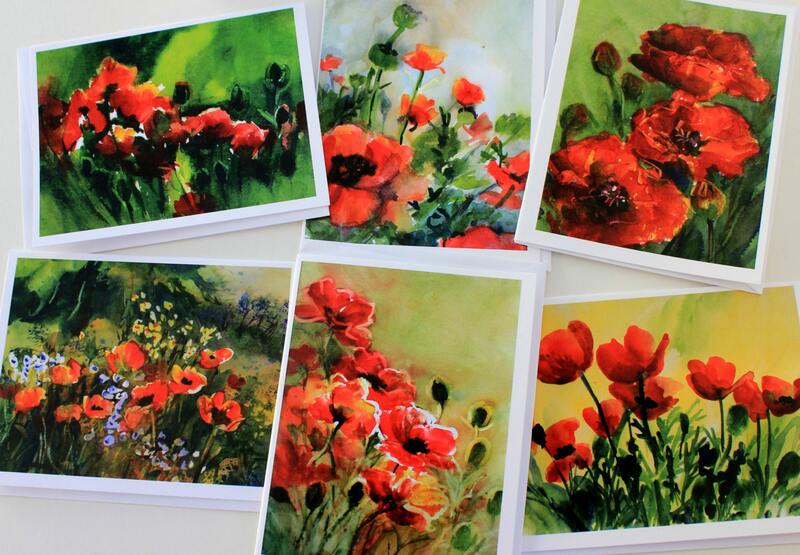 This assortment includes six different poppy paintings.